Investors may have also been riding the momentum in these overseas markets after the rally in U.S. equities stalled in the later weeks of the first quarter. Year-to-date, IEMG increased 14.0%, VEA returned 8.5% and IEFA gained 8.5%, whereas the S&P 500 index was up 6.0%. Nevertheless, U.S. equities remained a popular, notably the cheaper ETF options. For instance, the S&P 500 Index still remained a go-to play, with the iShares Core S&P 500 ETF (NYSEArca: IVV) bringing in $6.0 billion in net inflows, followed by SPDR S&P 500 ETF (NYSEArca: SPY) with $5.1 billion and Vanguard 500 Index (NYSEArca: VOO) with $4.0 billion. The broad Vanguard Total Stock Market Index ETF (NYSEArca: VTI) saw $2.8 billion in net inflows as well. Additionally, the iShares Core S&P Small-Cap ETF (NYSEArca: IJR) saw $3.3 billion in net inflows and iShares Core S&P Mid-Cap ETF (NYSEArca: IJH) brought in $2.9 billion. The heavy interest in these “Core” positions may be attributed to their cheap management fees – IJR and IJH both come with a 0.07% expense ratio. 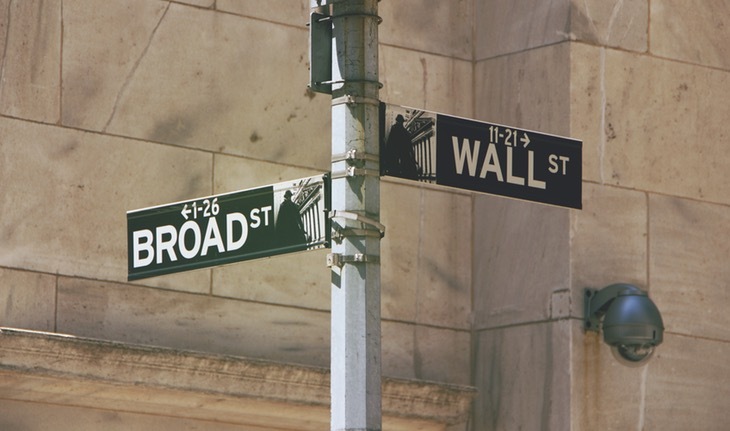 In contrast, the popular small-cap play, iShares Russell 2000 ETF (NYSEArca: IWM), which tracks the Russell 2000 benchmark, has a 0.20% expense ratio. Among the most popular plays of the quarter, the iShares iBoxx $ Investment Grade Corporate Bond ETF (NYESArca: LQD) was the only fixed-income option among the top ten. While LQD’s and the broader bond market’s performances were lackluster over the first quarter, especially in the face of a rising rate environment, BlackRock’s own strategists may have been pushing the investment-grade corporate bond trade to its readers and clients, citing the higher income provided and favoring the investment-grade credit market as a way to cushion against rising interest rates.